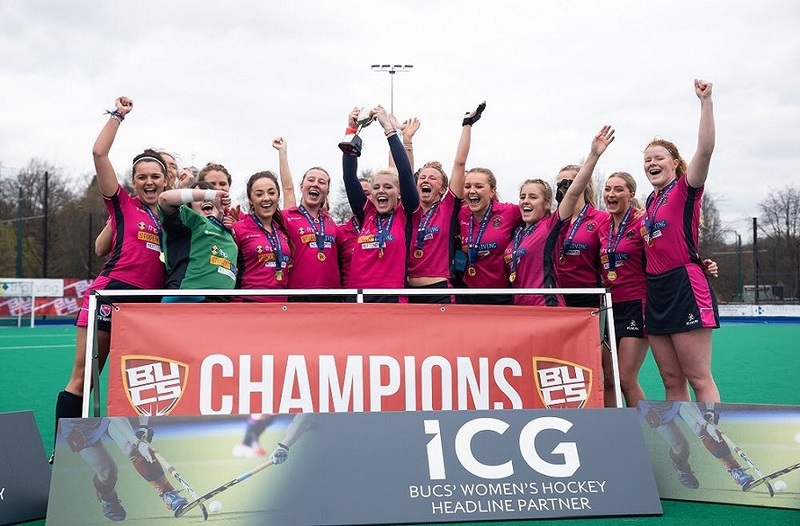 As BUCS action for the calendar year hurtles towards a climatic close, the fixtures for our men and women in pink are continuing to come at pace. With only a few more weeks of action before the Christmas festivities begin, we have packed in a ‘12 Games of Christmas’ special just for you. Featuring a festive flurry of the best home games taking place in weeks 10 and 11 of matches, keep reading as we preview all of our sporting December-delights. Winning three of their opening four games, it has been a wonderful start to the season for Men’s Ultimate. 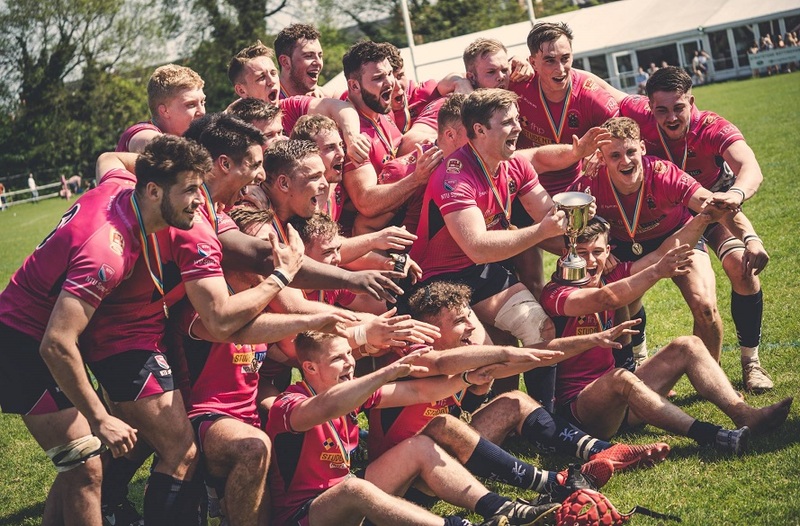 They have already beat East Anglia, Leicester and Birmingham and they will be hoping to triumph over Coventry in this one. With both sides remaining neck and neck at the top end of the table, a win for either side would prove invaluable. 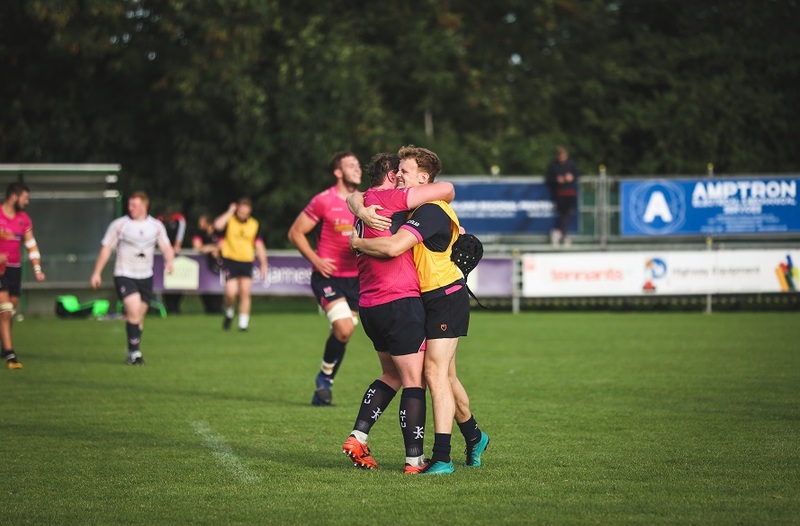 Having already amassed more points than they did in the whole of the 2017/2018 run, it has been a great season so far for Men’s Rugby Union. They face Durham in a live streamed game under the lights at Lady Bay. 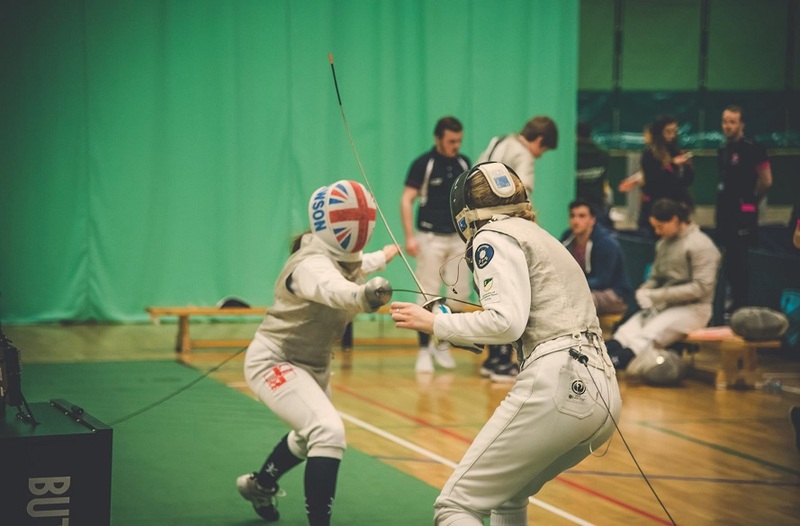 Make sure you wrap up warm and get down to support NTU. 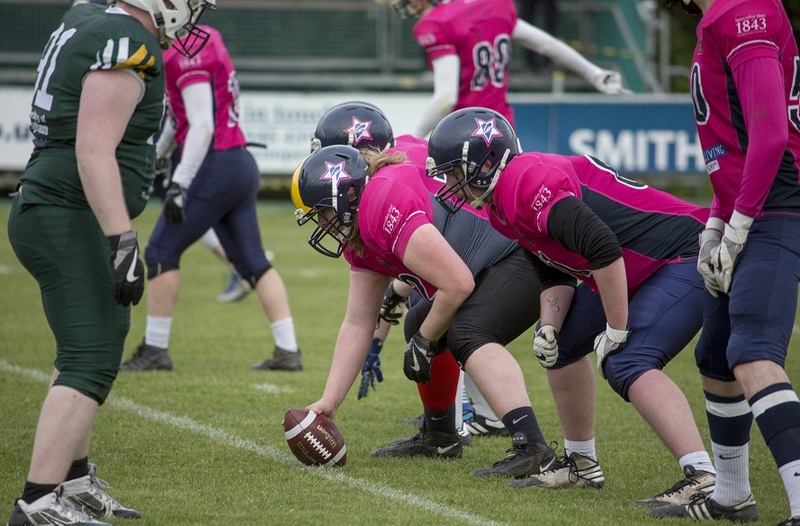 Week 10 (09/12); American Football Mixed 1 v University of Leicester 1 – 13:00 @ Clifton Campus Pitch 1 The Renegades have started the season superbly, winning all three of their opening matches, most notably a hard fought 28-26 victory over Coventry. 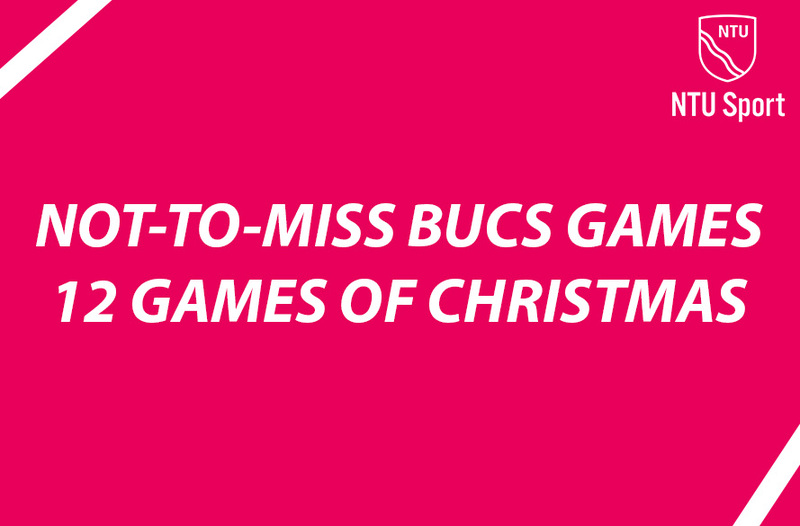 They take on Leicester in one of the last BUCS games to take place before the Christmas break. If you love your NFL action this is the game to watch. Five wins from their first five games have lifted Women’s football to top of the table and they have a firm place in the last sixteen teams in the cup. The girls will be looking to go into the Christmas break with a wide gap between themselves and second place, and a win against Worcester will make sure they achieve that.